Our newsletter took a short break during the Christmas and New Year holiday period. So you will see this edition is jam-packed with lots of varied happenings at the Centre. Unfortunately, there was no hiatus from the bad news roiling the media industry, particularly in the United States. 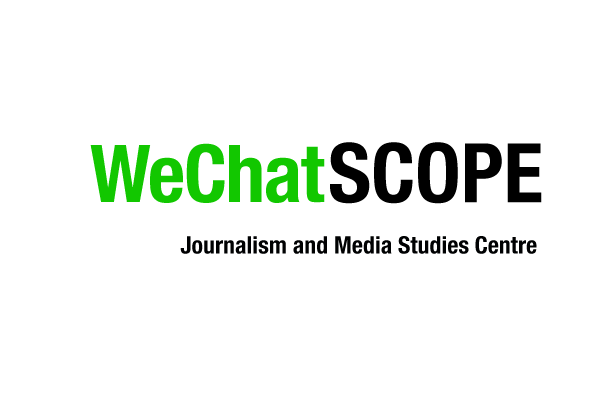 Since the start of 2019, more than 2,000 journalists were laid off in the latest round of industry contractions, with the pain spread equally to traditional media outlets and new digital startups alike. In the last few weeks, America’s largest newspaper chain, Gannett, which owns more than 1,000 daily and weekly newspapers including USA Today, announced it would be eliminating about 400 jobs. Online upstarts like BuzzFeed, Vice Media and The Huffington Post, owned by Verizon, also announced steep new job cuts, eliminating hundreds of positions, amid signs that journalism’s promised digital future may be a long way off. These layoffs were especially distressing since these digital-first companies supposedly represented the profitable path forward for the struggling industry. The fact that the struggles have also hit new media companies such as BuzzFeed underscores how in the changing media ecosystem, few newsgathering outlets can successfully compete for digital advertising dollars with the tech giants Facebook and Google. It is clear that another business model is needed. That might mean a subscription model, and outlets like The Washington Post, under owner Jeff Bezos, The New York Times and the Financial Times are showing that people will pay for high-quality journalism. Or it might be a non-profit mode, and there are a few successful examples to point to, like ProPublica in the U.S., the Korea Center for Investigative Journalism and the Swiss digital magazine Republik, which through crowdsourcing managed to gain 3,000 subscribers and raise more than US$750,000 in its first seven hours online, even before publishing its first article. The successful models out there tell us one thing; the industry may be in flux, but people are still hungry for in-depth, high-quality journalism and they are willing to pay for it. Figuring out how to turn that demand into a successful business model is the challenge we all face in the future. We bid farewell to our colleague, teacher and friend, the legendary Barry Kalb, who passed away on 19 December 2018 in Phuket, Thailand, at the age of 75. Cal Wong, one of Barry’s many students, remembers him in a fond tribute here. 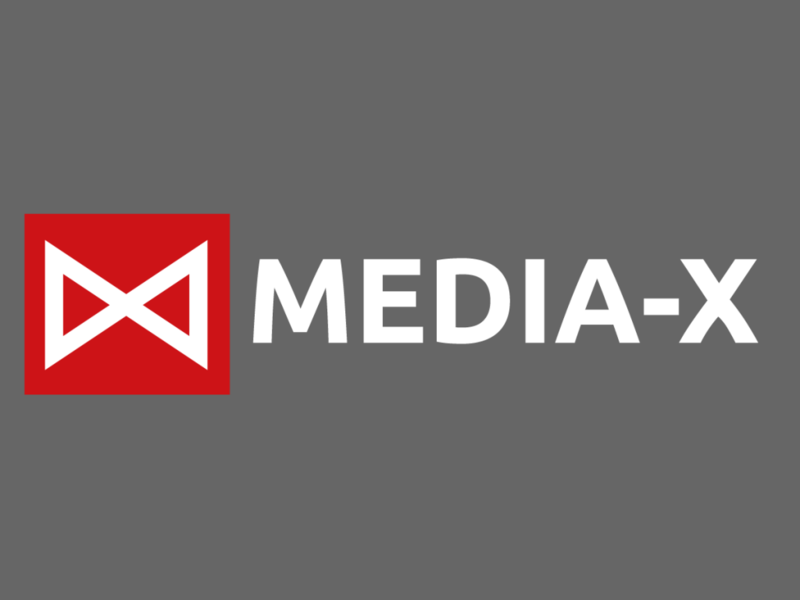 We just launched Media-X, an initiative generously seeded by the Xu Family Charitable Foundation, that will be a forum for media startups to create early-stage prototypes. It will be steered by an advisory committee chaired by Ruby Yang and led by Ross Settles. Find out more here. 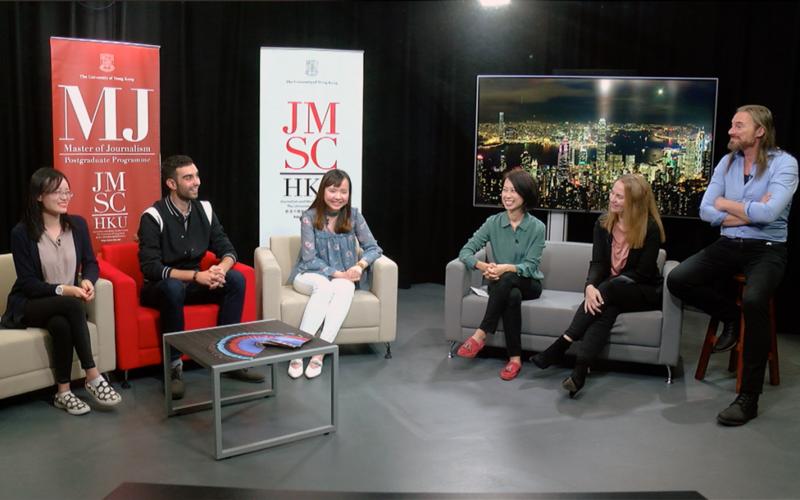 Kevin Sites, director of the Master of Journalism programme, hosted a live admissions webinar on 12 January from our studio. With him were deputy director Sharron Fast, Honorary Lecturer Diana Jou and three of our current students who were on hand to answer questions from prospective students. The full session is available on our YouTube channel. Louisa Lim, author of The People’s Republic of Amnesia; Tiananmen Revisited, is here with us for the semester as our latest writer-in-residence. Louisa was a long-time China correspondent for National Public Radio and is currently teaching at the University of Melbourne. She is here researching her Ph.D. thesis for Monash University and will be giving a few talks, as well as being a general resource here with us. Teaching our undergraduate Chinese language journalism course this semester is Carol Lai Pui-yee. Carol was as an assistant professor at Akita International University in Japan and the University of Macau, and earlier did a stint as a visiting lecturer at Hong Kong Baptist University. She is a former chairperson of the Hong Kong Journalists Association and has also edited more than a dozen books on the media. We also have two alumni joining the staff. Cal Wong (MJ 2015) is back with us after stints with Action Asia and The Diplomat, and then a PR detour with Hill+Knowlton. He is our SOPA Awards manager, and also a teaching assistant for the digital media entrepreneurship and data journalism courses. Carla Thomas (MJ 2015) was most recently the digital media editor for Forbes, managing a stable of young writers. Carla, who attended the University of Alberta for her undergraduate degree, will be working with Sharron Fast on her Knowledge Exchange project to build a new “State of Free Expression in Asia” website. 評中國社會信用體系 (“Unspeakable lawlessness: Comments on China’s Social Credit System”). 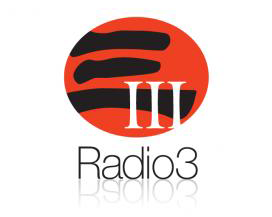 Ross Settles, Adjunct Professor for our digital media entrepreneurship course and lead on Media-X, was on RTHK Radio 3’s Backchat on 17 December to discuss “Is there a future for newspaper?” Listen to it here. In this issue, we are featuring a selection of work by our current students completed during their winter internships. The Hong Kong Documentary Initiative is partnering with the Consulate General of Switzerland in Hong Kong to present a full-day workshop with Oscar-nominated documentary filmmaker Christian Frei on 17 February. More info here. 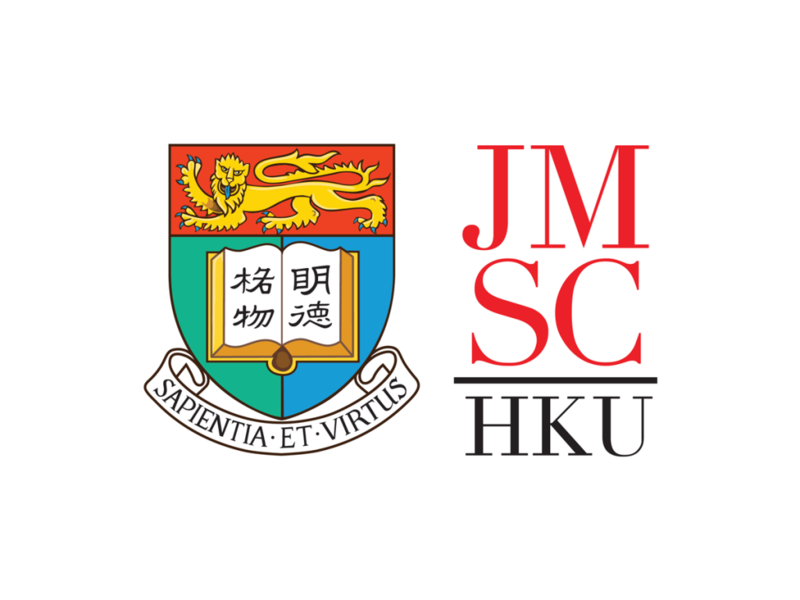 The Faculty of Social Sciences and JMSC are co-organizing a public forum on 22 February to discuss the government consultation papers on Hong Kong’s current Access to Information and Archives Law regimes and whether reform is needed. We have invited experts from the media and legal fields, social scientists and archivists to discuss how we could bring Hong Kong in line with international best practice and improve the transparency and accountability of the Government. Details to follow on our website. 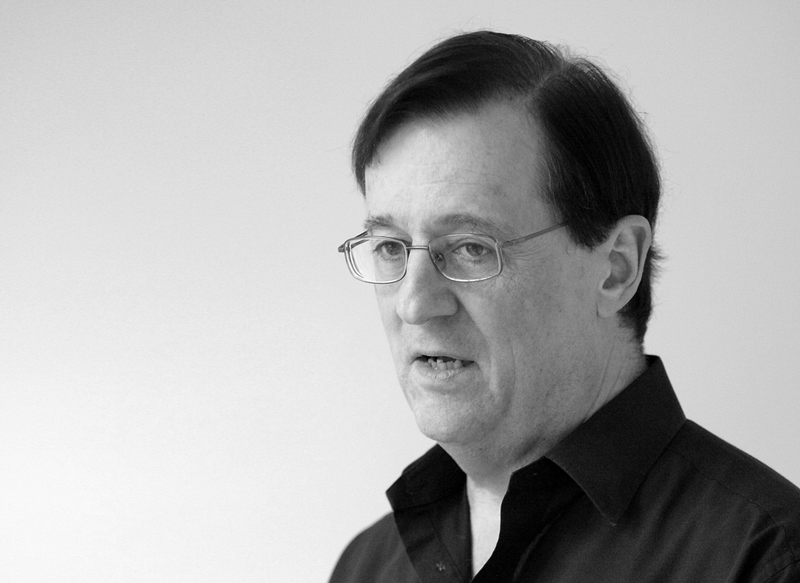 Our external examiner for the Bachelor of Journalism programme, George Brock, will be giving a talk titled, “Journalism, disinformation and Facebook: How to survive an earthquake” on 13 March during his visit to JMSC. Details here. The JMSC is co-organizing with the HKU Libraries a book talk on 28 March with Chinese-American author, journalist and activist Helen Zia about her latest work, Last Boat out of Shanghai: The Epic Story of the Chinese Who Fled Mao’s Revolution. JMSC Visiting Associate Professor Nancy Tong will moderate. Details to follow on our website.